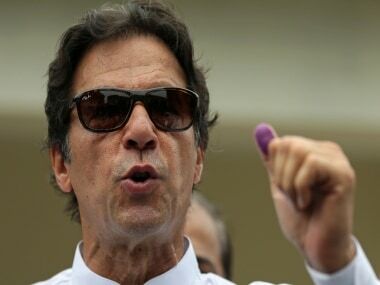 Islamabad: Pakistan Tehreek-e-Insaf (PTI) chief Imran Khan has said his call for Prime Minister Nawaz Sharif to step down for a 30-day period is non-negotiable and the ball is now in the government's court, media reported on Monday. 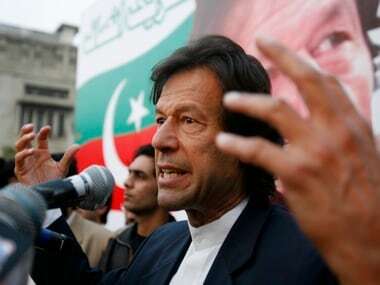 "It is an ultimate compromise on my earlier demand, nobody should expect more than this and now the turn is of the government," the Nation quoted Khan as saying Sunday at a sit-in in Islamabad's D-Chowk. "We have given them a way out yesterday (Saturday) as we want a middle ground," Khan said. 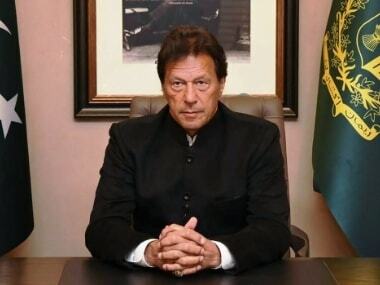 The PTI chairman said initially he was not ready to withdraw his demand for the resignation of the prime minister and re-election to parliament, but PTI vice-chairman Shah Mahmood Qureshi had come up with a formula to which he agreed. Qureshi said the PTI had witnesses to rigging of last year's general elections but they were not speaking out now as they would talk after Sharif had resigned. 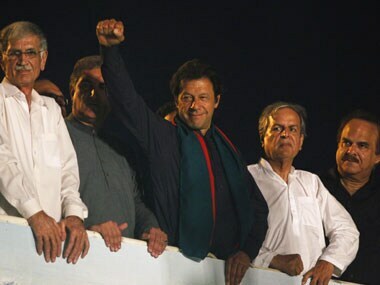 Khan said his movement was even bigger than Zulfiqar Ali Bhutto's as at that time only the middle-class was with Bhutto but "now all classes of society stand by me". The protests in Islamabad, that began August 15, entered the 10th day Monday as PTI, Pakistan Awami Tehreek (PAT) and the government remained deadlocked over the issue of resignation by Sharif who is accused of rigging the 2013 general elections.